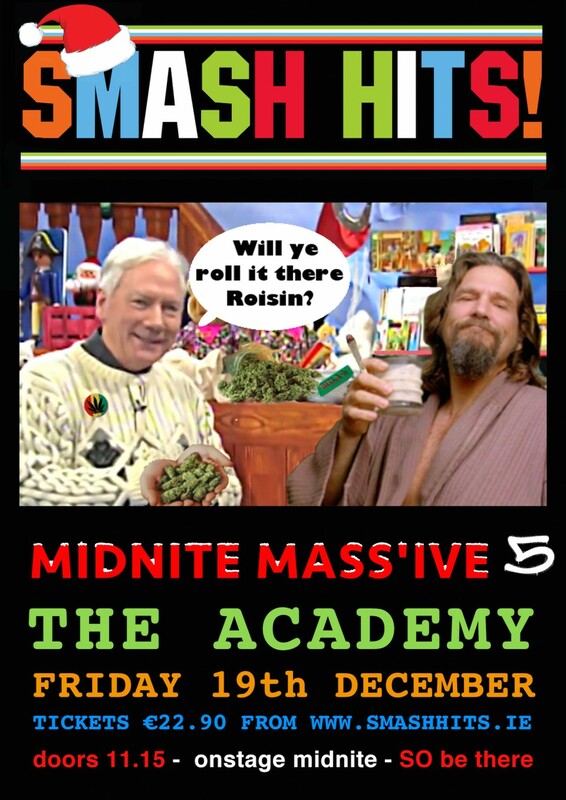 Smash Hits present Midnite Mass’ive 5 at The Academy Dublin on Friday December 19th. The Hits return for the annual Xmas show in Dublin. Doors 11.15 – Band onstage midnite – SO be there!